I really do try not to clutter up my house with toys. But come on! The Walking Dead is my very favorite TV show of all time (next to the Battlestar Galactica reboot). 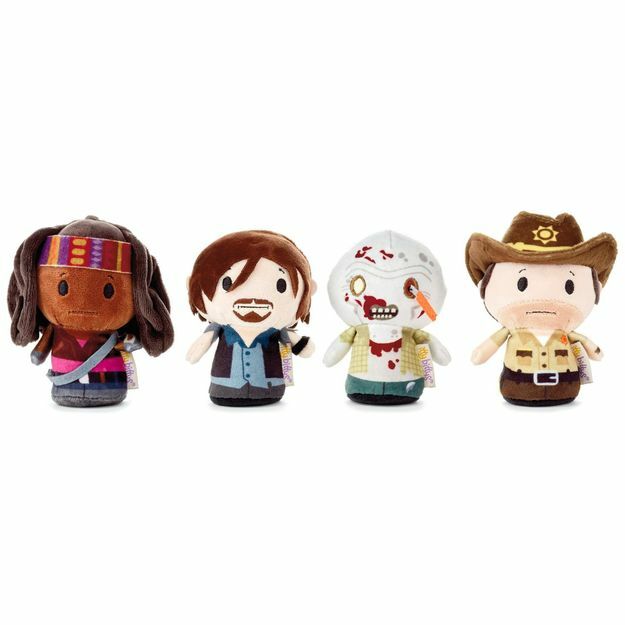 I simply must own these adorable Walking Dead Itty Bittys. They're tiny, after all - they can't possibly take up too much room on my desk or on a display shelf, right? The boxed set includes Screwdriver Eye Walker, Michonne, Daryl Dixon, and Rick Grimes. I'm actually quite surprised that Hallmark created these. I guess it's not my grandmother's greeting card store anymore! 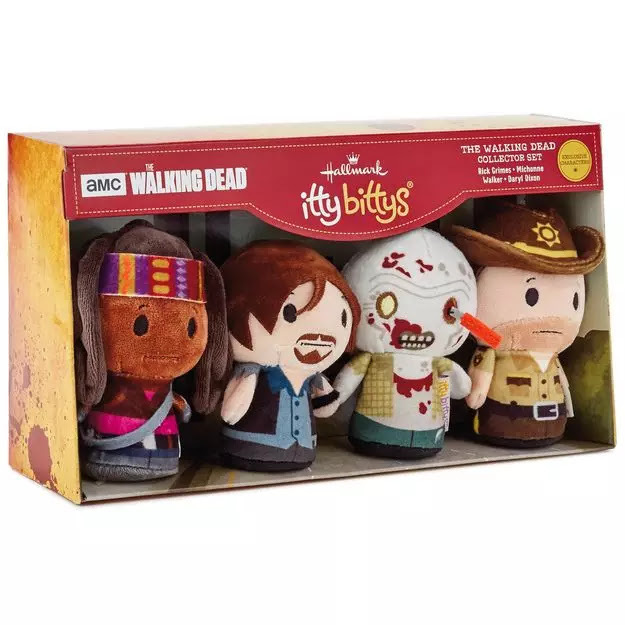 For now, the best place to buy Walking Dead Itty Bittys online is eBay.